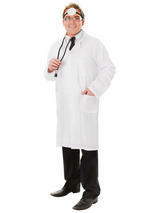 Flunked out of medical school? 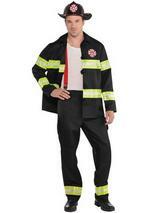 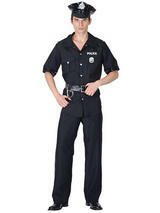 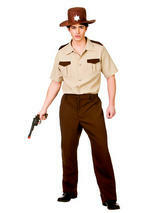 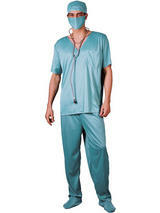 No matter; you may not be able to perform operations for real but you can certainly look the part! 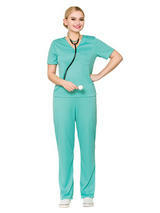 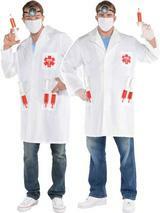 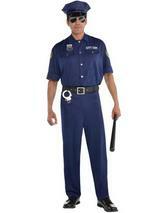 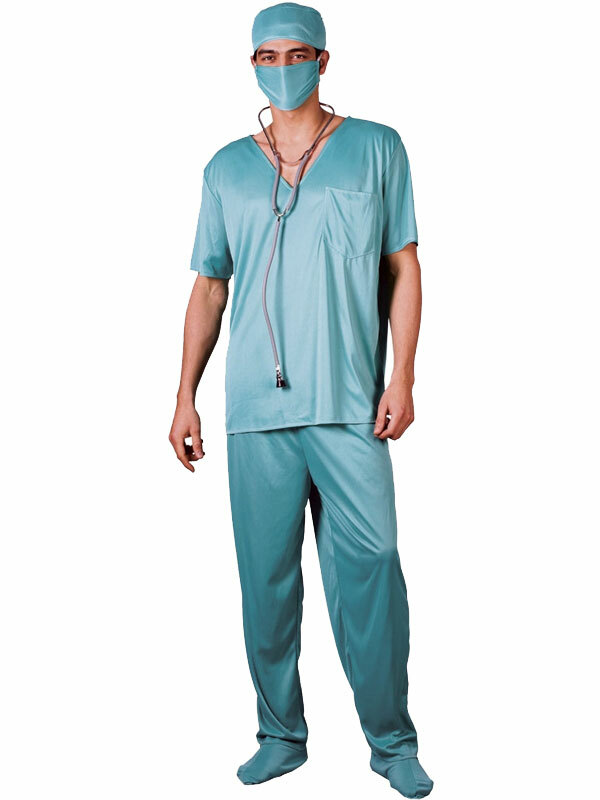 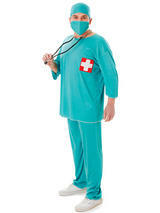 Hospital surgeon costume includes top, trousers, mask and cap.